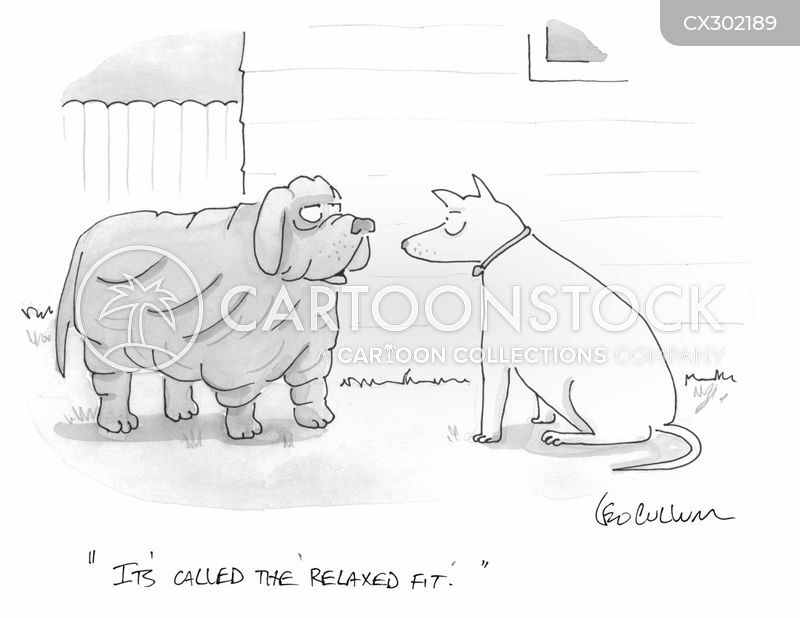 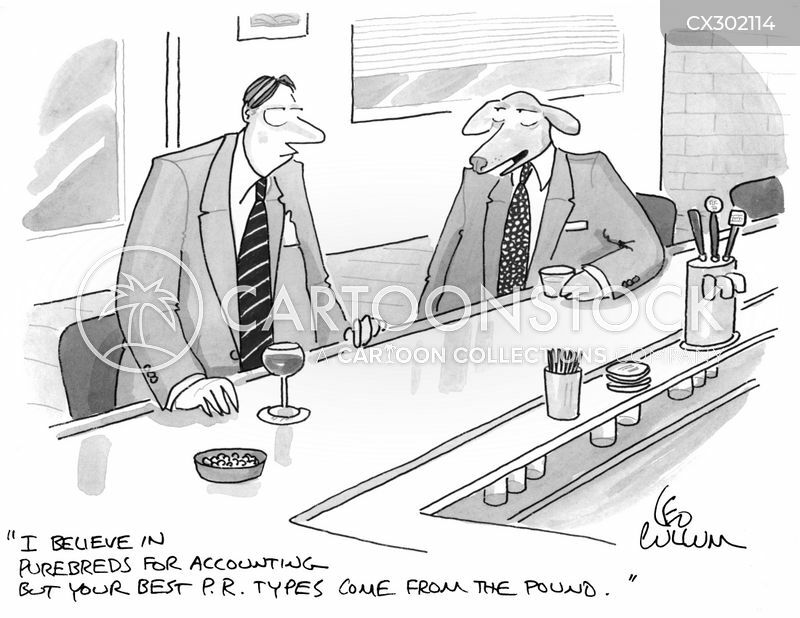 "It's called the 'relaxed fit'." 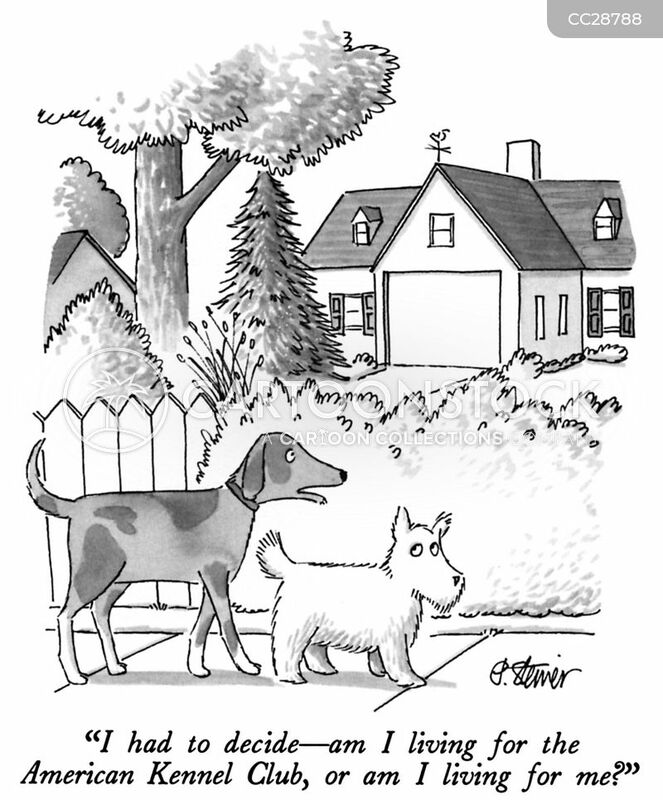 "I had to decide—am I living for the American Kennel Club, or am I living for me?" 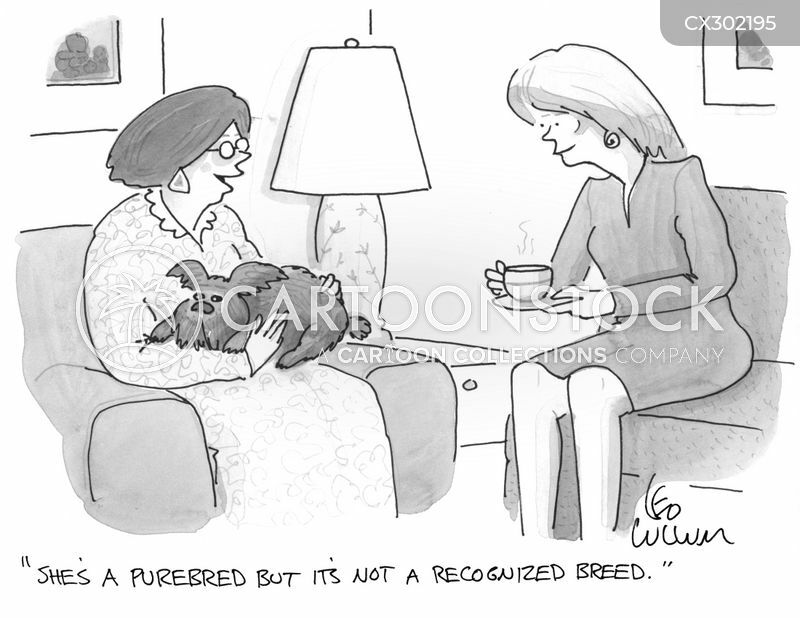 "She's a purebred but it's not a recognized breed." 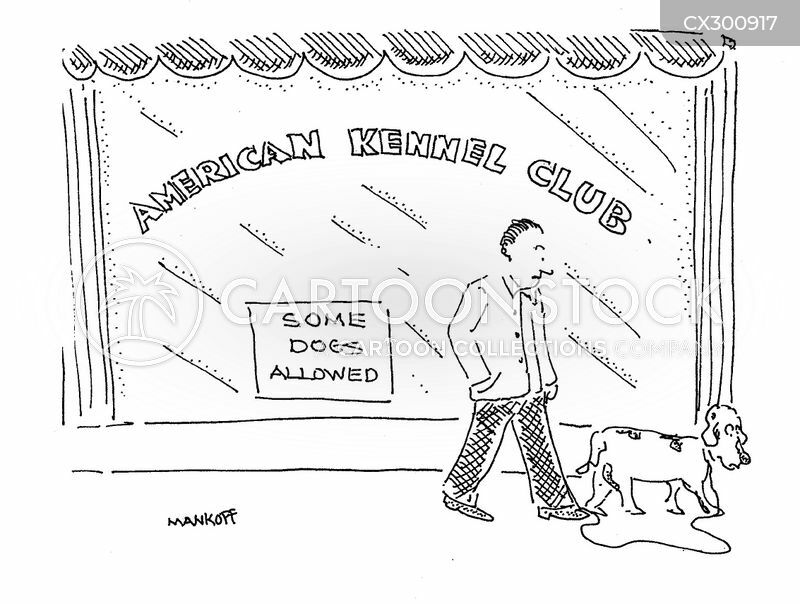 A man walks past a storefront for the "American Kennel Club" that has a sign in its windows that reads: "Some dogs allowed".